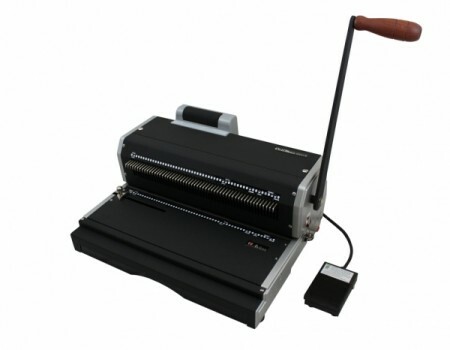 Following the great success of our MegaBind-1E (which has a 14″ punch length), the new AlphaBind-CE offers a 12″ punch length and a more attractive cost. 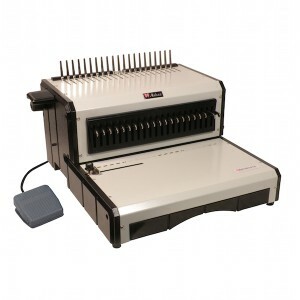 An ideal comb binding system for those who work mainly with Letter-size (8.5″ x 11″) sheets. 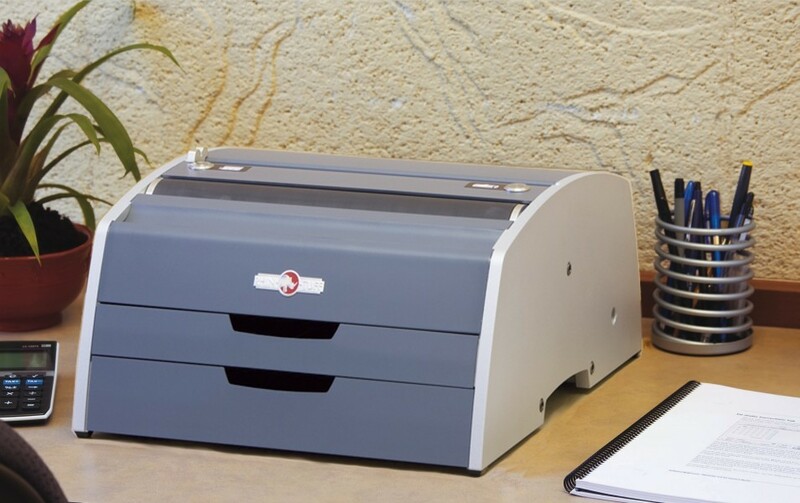 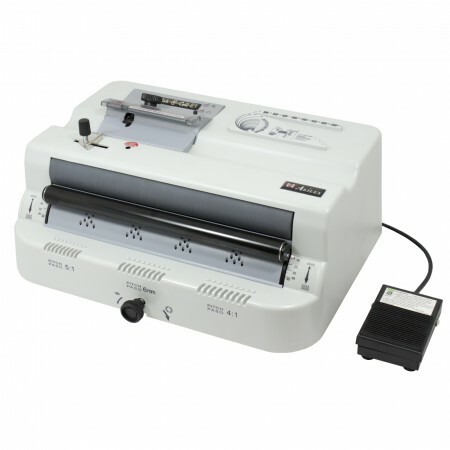 • High-Volume Punch Capacity: With its unique punching mechanism, you can punch up to 20 sheets of 20 lbs paper per lift.